Dr. Nahigian earned his undergraduate degree from the College of Wooster, his Master's Degree in Human Physiology from Georgetown University and his medical degree from Georgetown University School of Medicine. He also completed a general surgery internship at the University Hospitals of Case Western Reserve. 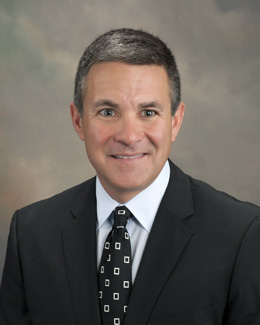 He is a member of and fellow with the American Academy of Orthopaedic Surgeons, and also belongs to the South Carolina Orthopaedic Association and Southern Orthopaedic Association.